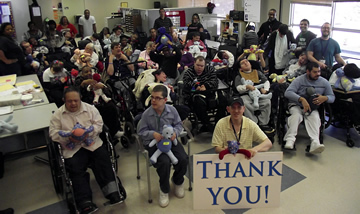 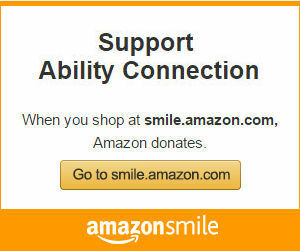 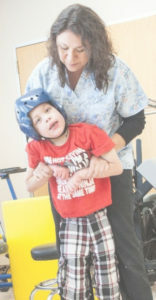 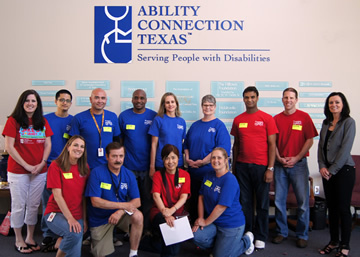 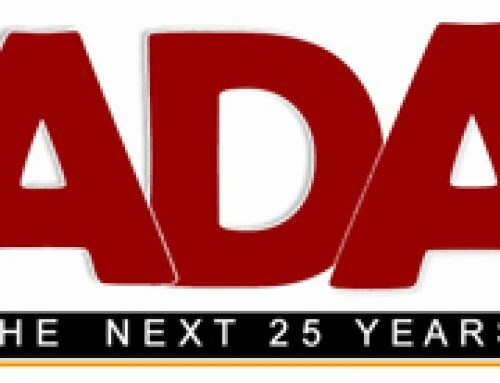 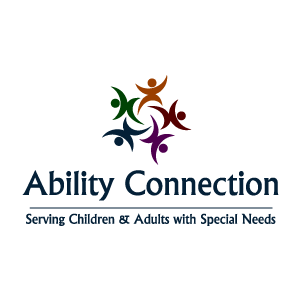 Ability Connection has been serving individuals with disabilities and special needs throughout Texas since 1954. 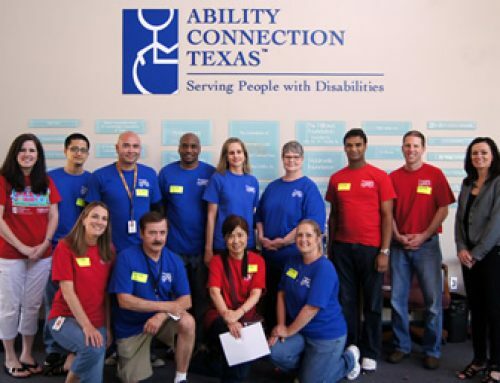 Join Ability Connection, Dallas Stars Foundation, and Lowe’s Home Improvement to celebrate our new Independent Living Studio. 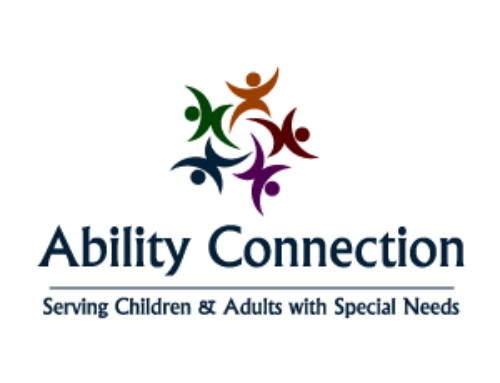 Enjoy a reception, a ribbon cutting ceremony of our newly built “Independent Living Center”, and take a tour to learn all about what we do at Ability Connection.